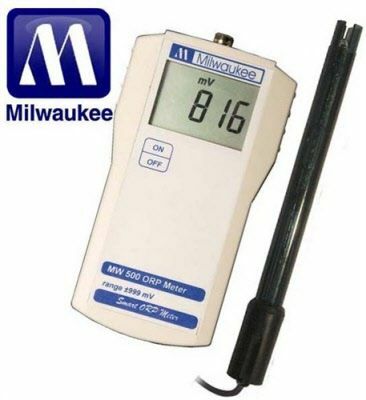 The Milwaukee SM500 ORP meter is a top of the line unit see the link above for specs Great for testing ORP. This model is now the MW500. This is a brand-new replacement probe that fits all MW500 meters by Milwaukee Instruments. The MA750 is a padded case to carry around any of our portable meters.